There are many reasons to celebrate Canada’s birthday and it has been my usual habit to post a pretty picture to illustrate the natural beauty of this great land. Another reason to be proud of this country is the people who helped make it great. With my father’s recent health issues we have been going through some of his things and coming up with some amazing finds about the father I never knew (because we children were not yet even a twinkle in his eye). Dad was born and raised in Saskatoon, Saskatchewan one of ten children and also spent summers working on his maternal grandmother’s quarter section farm in Alvena, about 40 miles northeast of Saskatoon. 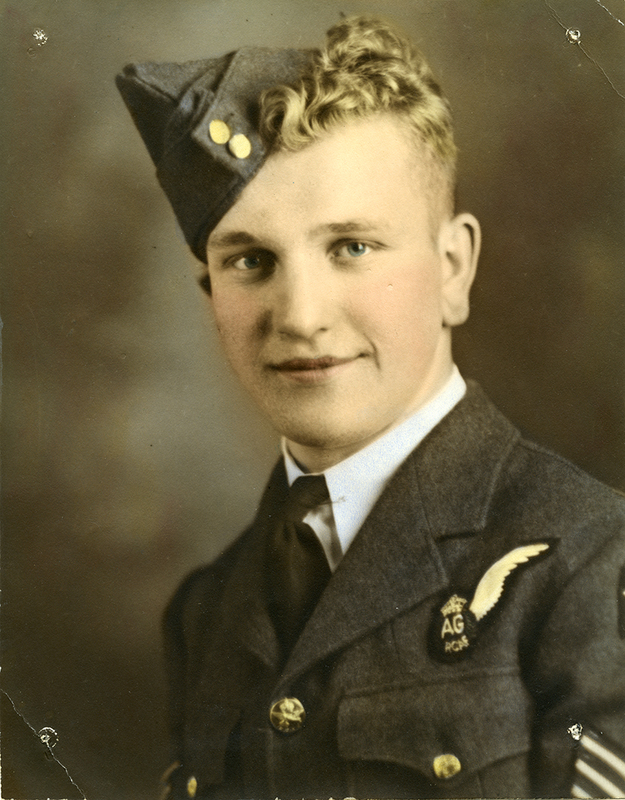 At the ripe old age of 16 in 1943 he decided it was time to enlist and he wanted to learn to fly so joining the RCAF became his immediate goal. He made his way by train to Oba in the wilds of northwestern Ontario. Oba was just a train stop about half way between White River and Kapuskasing but it did have a lumber camp in the bush that was hiring. 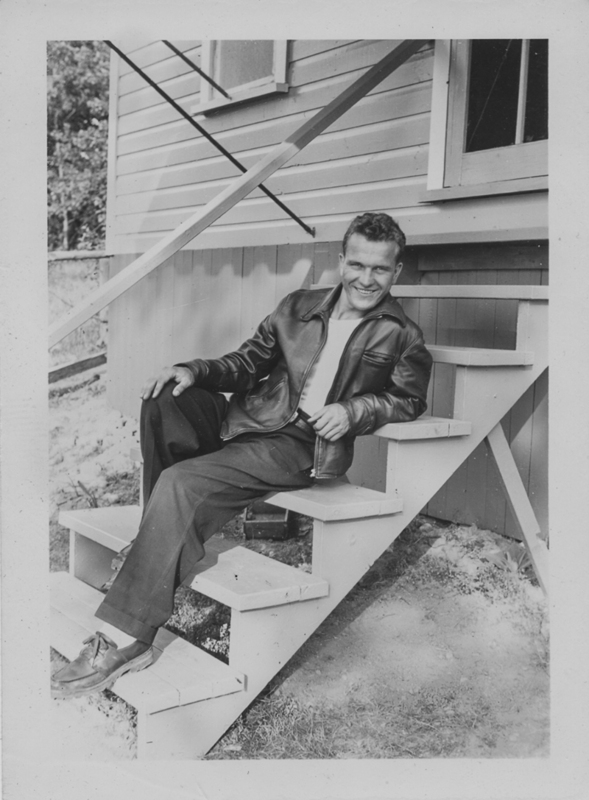 Five weeks of working in the lumber camp as a “peeler” (not that kind…., stripping the bark off the logs was his actual job) earned him enough money to travel to Ottawa. 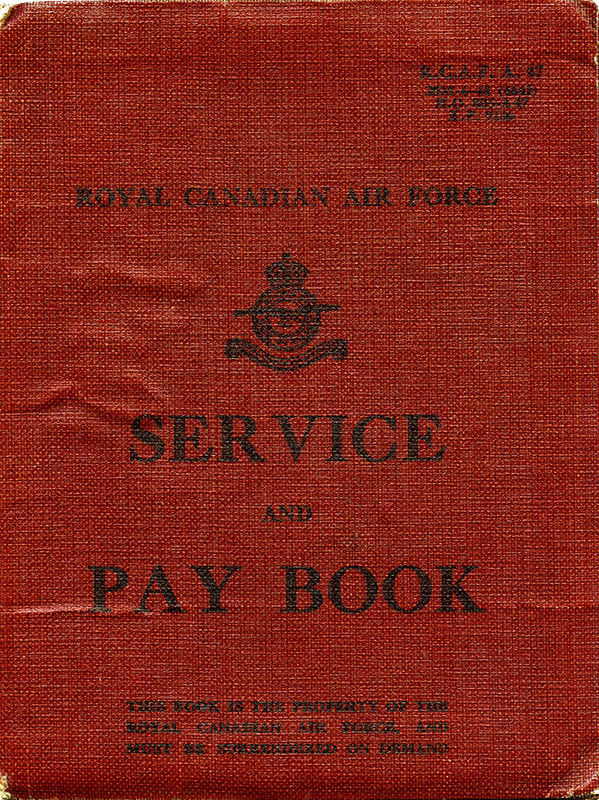 There he would join his twin sisters Helen and Carol who had already enlisted and proceed to the RCAF recruiting office. The New Recruit, the second of the “in case you don’t come back portraits”, likely pinned on his mother’s wall or his yet to be wife’s. After basic training Dad started flight training and completed 21hrs. 30min. total flying time in the Harvard single engine type trainers which was the basic training plane for most WW2 fighter pilots. 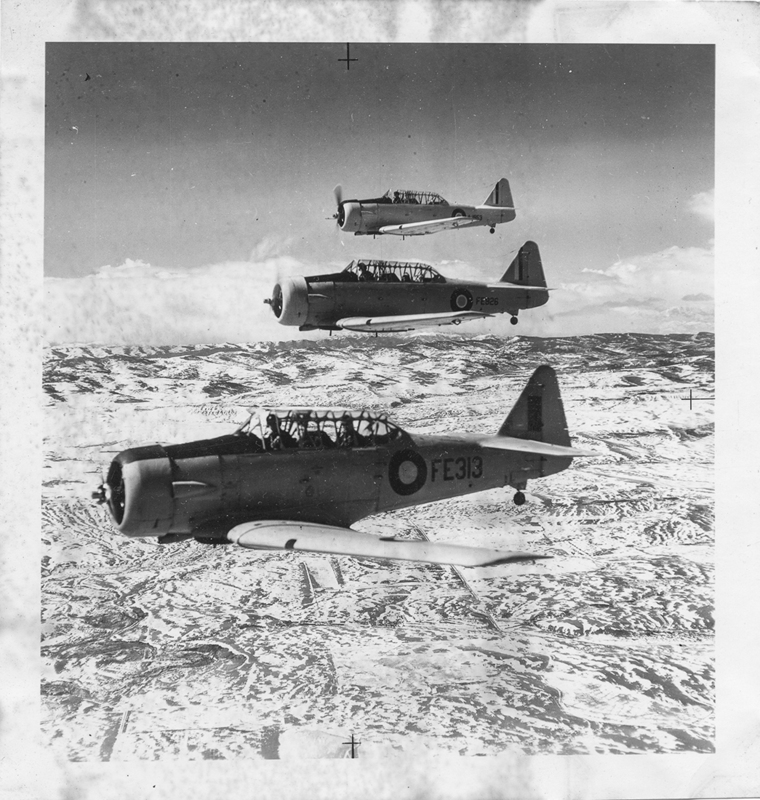 Pilot training was cancelled, apparently the RCAF did not need any more pilots at this point in the war. 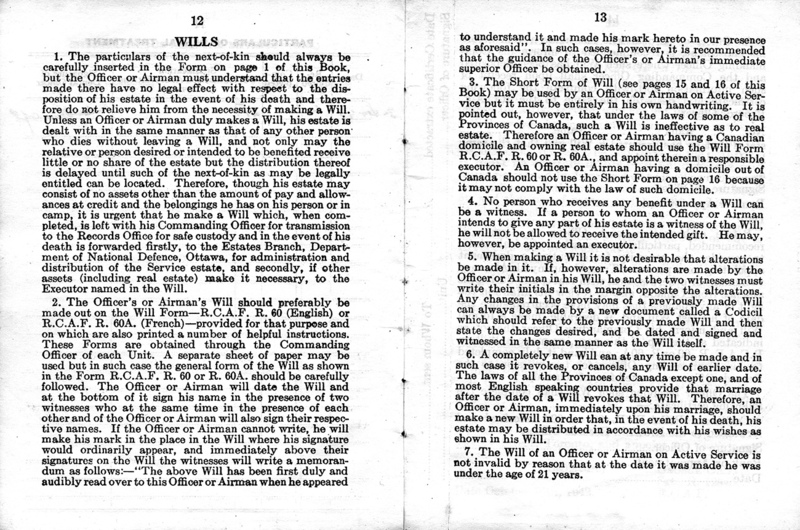 Dad, Pay Book, Wills pages, How many first jobs require you to make out a will and list next of kin? Started gunnery training on all 6 of the various gun positions on a B24 Liberator heavy bomber. Completed 62.50 total hours flying and target practice time. Promoted to Flight Sergeant during training, graduated top of his class 86.3% average, earned lead gunner status, chose the tail gunner position. From there it was on to England for further training while awaiting deployment instructions. Deployment time saw him attached to 99 Squadron, a joint RCAF/ British RAF squadron and deployed to Kolar, India (April 25, 1945), and later Duhbalia in Bengal (May 29, 1945), Kankasanturi, Ceylon (July 02, 1945), and final base of operations in the Cocos Islands (July 24, 1945). The Cocos Islands are a tiny speck in the Indian Ocean south of Indonesia and west of Australia. The islands were just large enough to support the length of runway needed for takeoff and landing of the big B24 Liberators. Pilot and navigator both needed to be spot on with location and fuel consumption as ditching in the shark infested waters surrounding the islands was not an option. The B24 Liberators were put to task bombing Japanese supply routes in Burma and shipping lanes around Indonesia. The bomber group came to be known as the “Burma Bombers”. The B24 Liberators were put to many varied uses in the Pacific Theater. In Europe the German Luftwaffe fighters and anti-aircraft fire took a terrifying toll on the heavy bombers flying their missions. Most Japanese fighter planes were only equipped with .303 calibre machine guns whereas the B24’s had ten .50 calibre machine guns. Dad always said the Japanese fighters had to get within 300 yards in order to be effective with the .303’s but he could start firing when they were 1,000 yards away. Japanese fighter pilots knew this and generally steered clear of the B24’s. Ground based anti-aircraft was not nearly as well established as in Europe. Some of Dad’s missions included shipping strikes and even ground strikes at low enough altitudes for Dad to be able to see the devastating effect his twin .50 calibre machine guns had on enemy ground personnel. 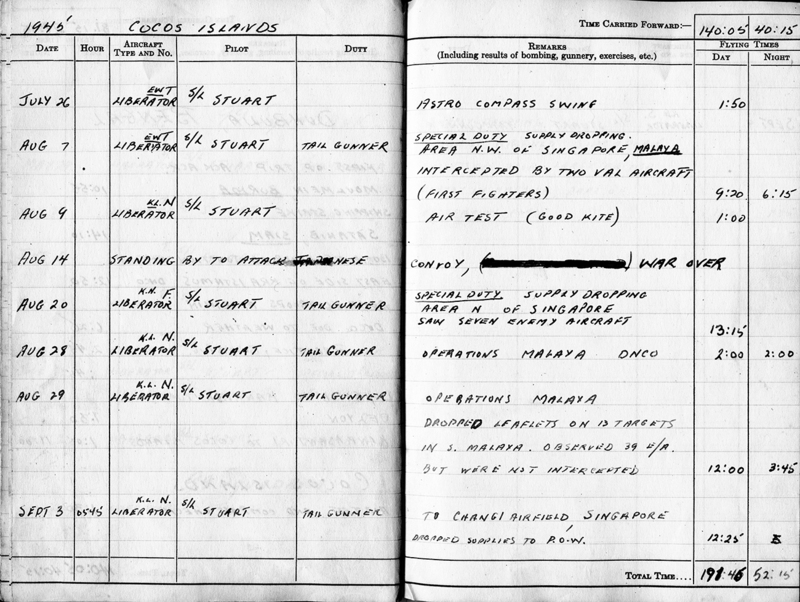 Another of Dad’s stories: (Being the lead gunner in the tail position he had one of the best views available of any of the crew so he was in direct radio contact with the pilot on missions in order to pass on relevant information.) Returning from a successful bombing run Dad spotted a group of Japanese VAL fighters keeping a respectful distance and tried to talk his skipper in to going after them. His skipper declined, even though he knew the VAL’s would be outgunned, they could outrun the heavier bomber. Ten total sorties totaling 128.55 hours were completed. One mission had the crew in the air for just under 24 hours loaded with sea mines and extra fuel tanks in order to drop the sea mines in Japanese shipping routes in the South China Sea. 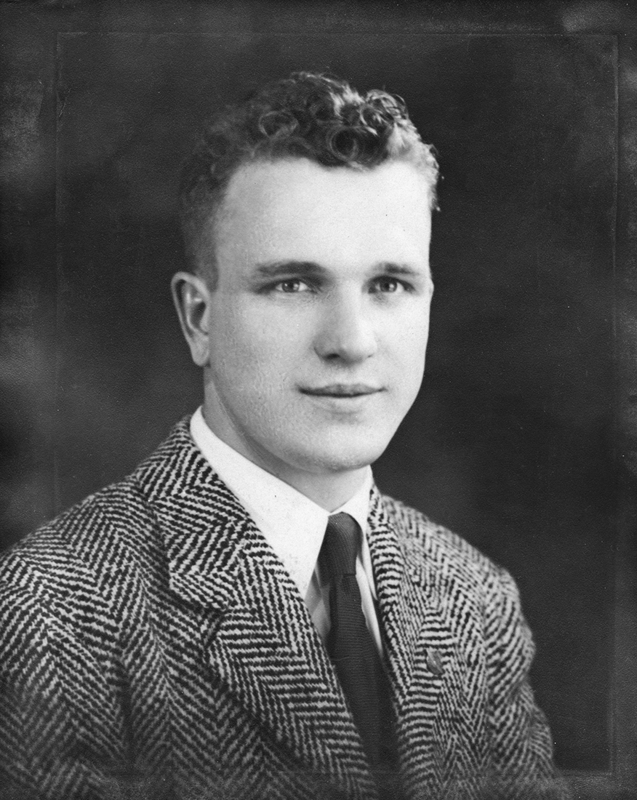 Just one story of one young boy who quickly grew to be a man, one of the greatest generation who helped make Canada one of the greatest nations.